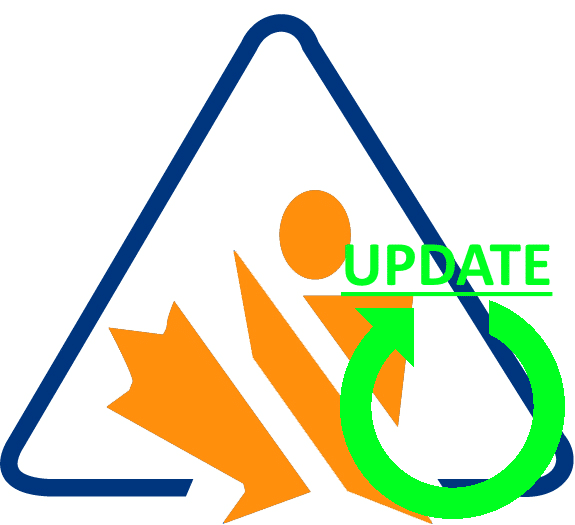 Home/GHS, GHS Guides, GHS Labeling, GHS Regulations, HazCom, OSHA, SDS software/Do You Have a Hazard Communication Plan? 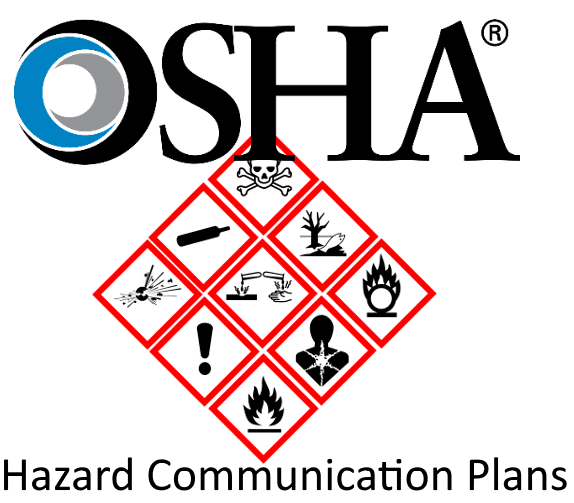 According to OSHA, maintaining a written hazard communication plan is absolutely critical to workplace safety. This requirement was the second-most commonly cited safety regulation of 2017. Is your company among those out of compliance? What do you need to do to get into compliance? Why are hazard communication plans so important anyway? Read on to find out! 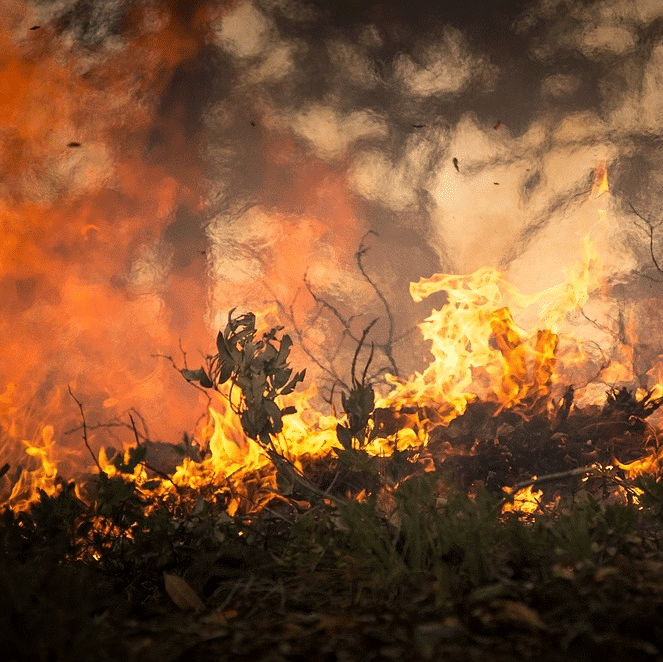 Why Do You Need A Hazard Communication Plan? The most proximate reason for putting together a HAZCOM plan is just because the government told you to. Since fines are no joke, this really should be reason enough. Fortunately for everyone, hazard communication plans have several real benefits to your company and your employees. Firstly, it helps your employees understand your HAZCOM program, which will help increase workplace safety by ensuring that all chemicals are handled properly. Due to this improvement in safety, you will reduce your rate of incident (with all savings associated with that). Secondly, it allows you to more easily identify areas for safety improvements. 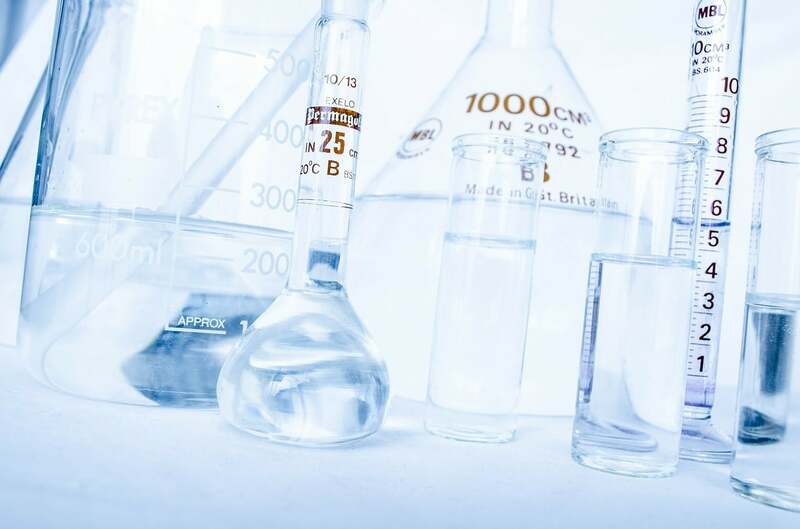 By collecting a master list of all your chemicals, you will be more able to find problematic chemicals and processes. Once you have identified and replaced unnecessarily hazardous or expensive products, you will see improvements to safety and reductions in cost. Thirdly, it reduces your liability risk by ensuring all employees and contractors receive adequate HAZCOM training. Perhaps more importantly, it also creates documentation to that effect. So, your company will be less likely to be held liable in the event of an incident. Hazard Communication Plans present several opportunities to improve safety and reduce costs. Since the government requires you to make one anyways, you might as well “do it right” and get to see some of the real benefits. 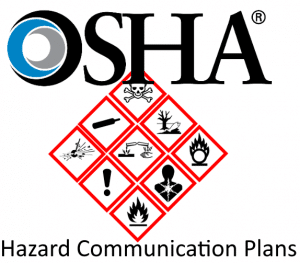 What’s in a Hazard Communication Plan? 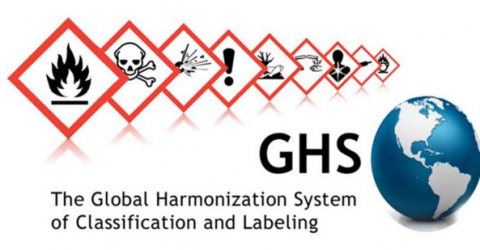 An explanation of how you will meet GHS training requirements. A list of all hazardous chemicals located on site, along with the identifier used on the chemical’s SDS. A plan to ensure that you meet HAZCOM’s labeling requirements. A method of informing employees of hazards associated with non-routine tasks. An explanation of any precautionary/protective measures undertaken to mitigate risks associated with normal operating conditions. A plan for procuring new and updated SDS. A method for providing contractors and temporary employees with adequate HAZCOM training and SDS documentation. A list of responsible individuals for each of these requirements. The written plan must be available to any employee (or representative thereof) on request. So, if someone asks you for your HAZCOM plan and you can’t give it to them, you could get a citation. Because this requirement is very easy for OSHA to check for, it is among the most common regulatory citations. Keeping your master list of SDS up to date. Ensuring assigned individuals are aware of their responsibilities under the plan. Confirming that all parties are carrying out their responsibilities. 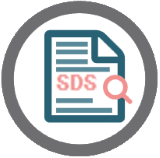 Our SDS Management Module provides a searchable database of all SDS at a site. Our Training Tracking Module will automatically notify you which employees are due for training, and even allows you to track their progress and attendance. 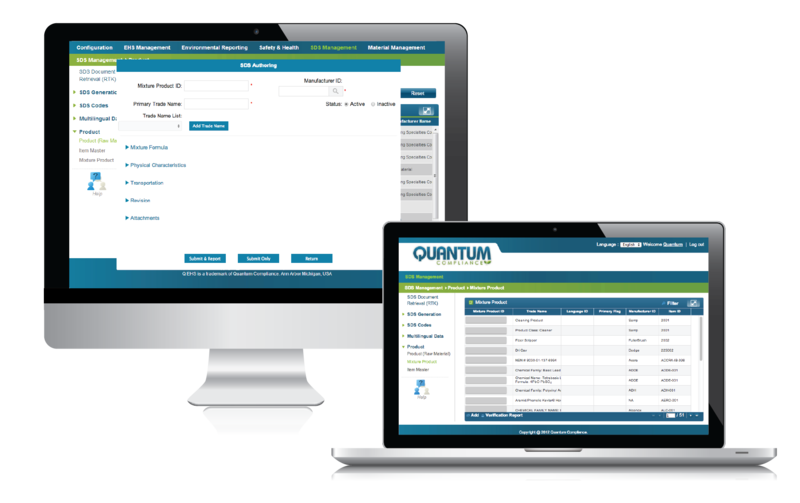 Quantum’s Foundation will enable you to automatically assign and manage your EH&S tasks. Our Audit Tracking module is a good way to ensure that employees follow your policies. Contact us if you’d like to hear more about any of those solutions, or would like our advice on any Hazard Communication issue! Stay ahead of your HazCom Requirements and improve safety with Quantum’s SDS Management Software!